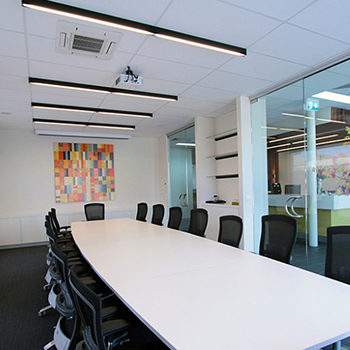 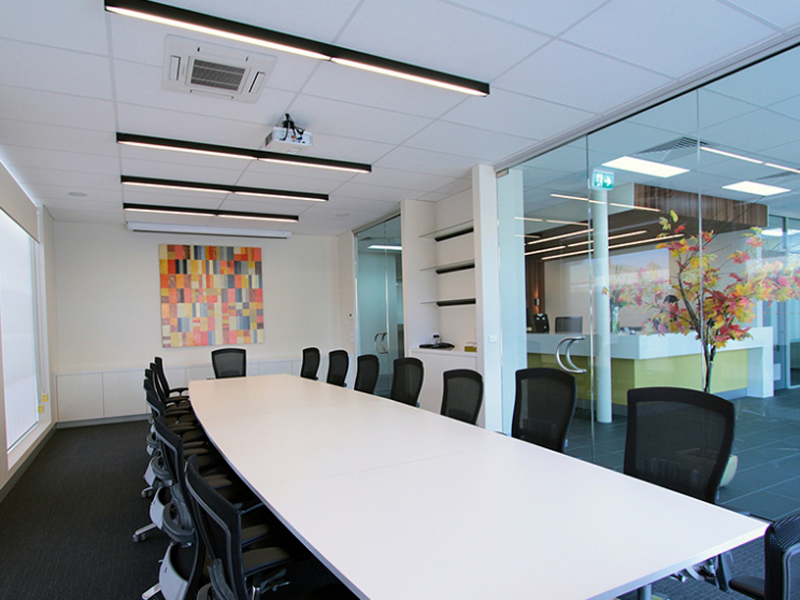 Sonic Lighting was proud to supply lighting for this accountancy firm's new offices. 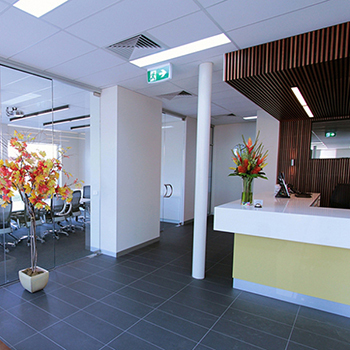 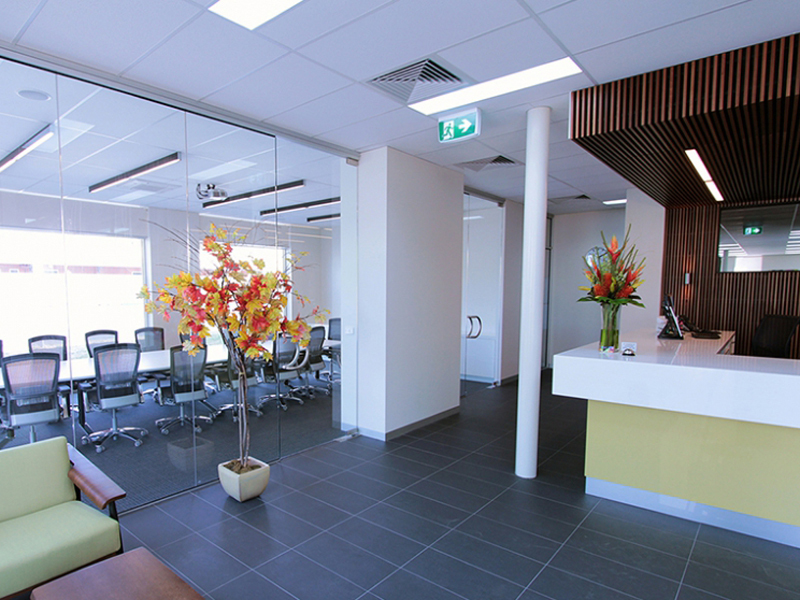 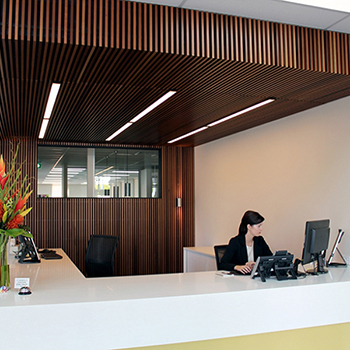 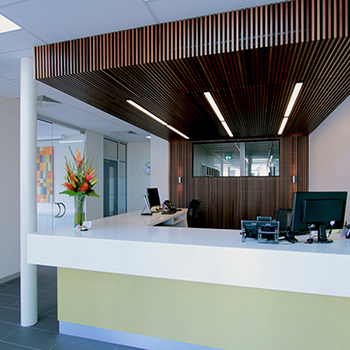 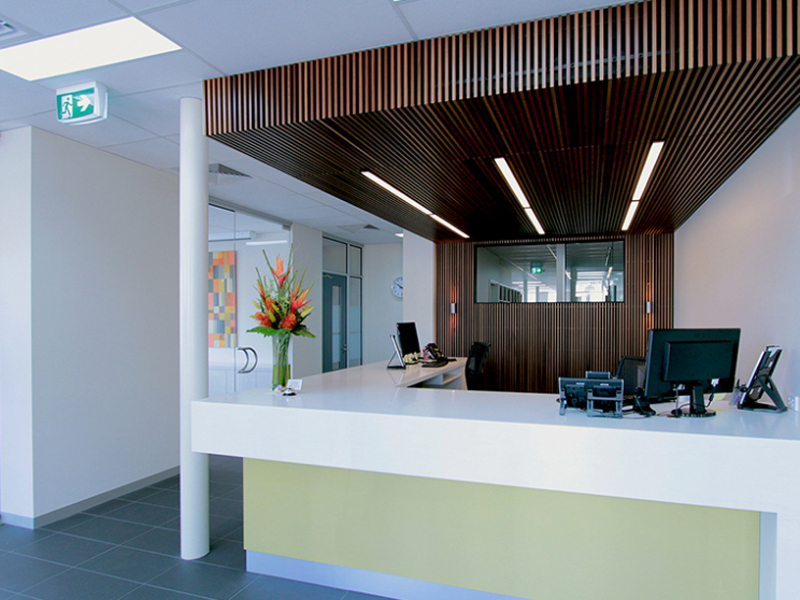 The lighting incorporates Arkos Profile 040 surface mount fittings throughout the modern reception and meeting areas. 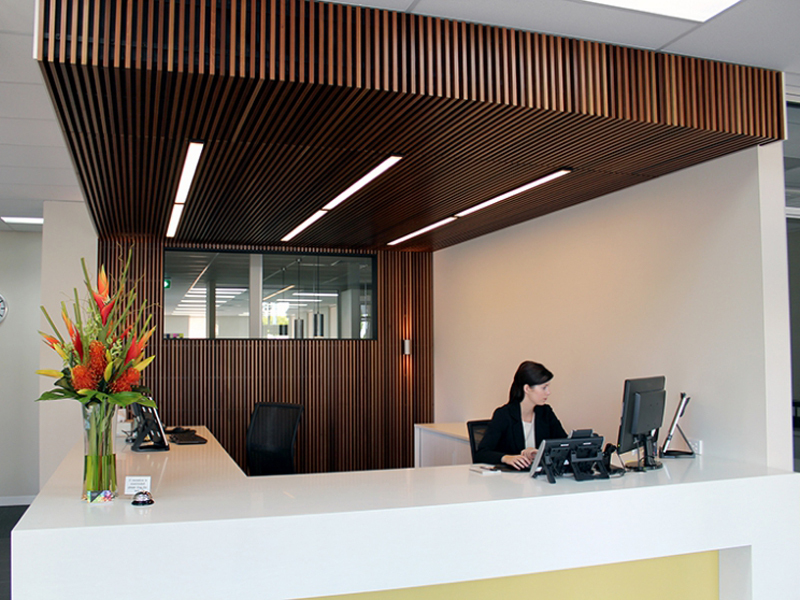 Arkoslight Zoom wall lights were used to highlight the rear of the reception wall.